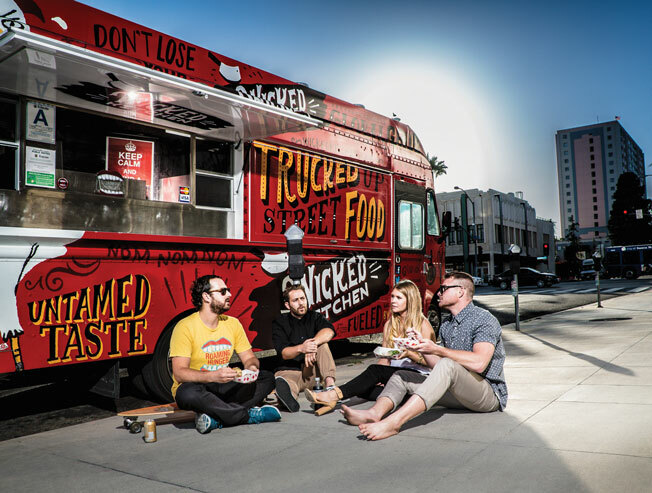 In 2009, when marketing alum Ross Resnick founded online food truck locator Roaming Hunger, the concept of mobile food merchants as an epicurean trend hadn’t exactly taken off. “People thought I was a little bit crazy,” he recalled. Five years later, they couldn’t have been more wrong. Roaming Hunger has since added an app, a food truck marketplace and an experiential marketing arm that links clients as diverse as Saks Fifth Avenue, Spike TV, Bravo’s Top Chef and singer Kelis with mobile food vendors for live promotional events. “The underlying philosophy of all of our promotions is that swag goes only so far, but with food, you can get a more engaging and deeper experience,” said Resnick.